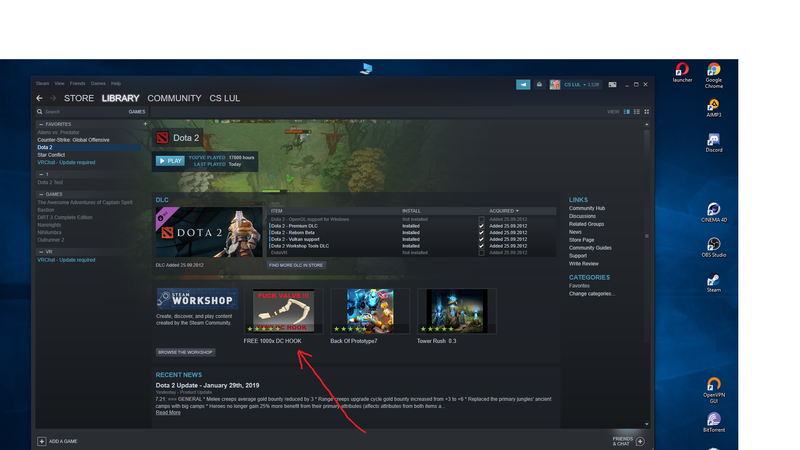 Thread: Can lazy valve employers already plan to ban this scammer from workshop??? 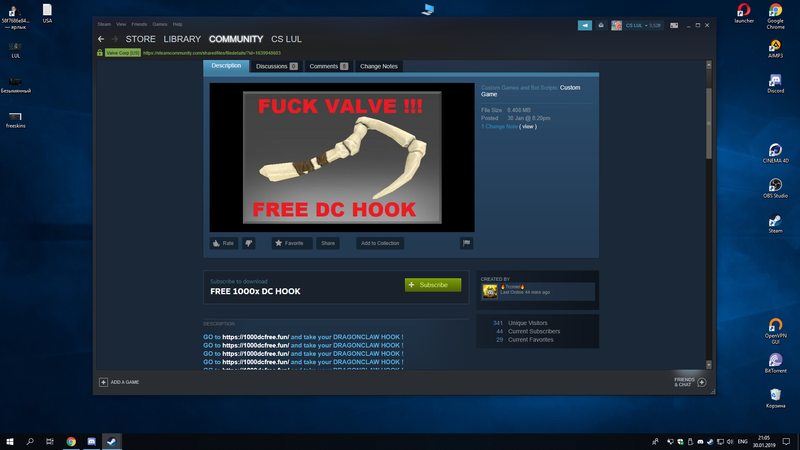 Not everyone has the same front page on Steam. Also these get removed/bumped out of the front page quite quickly. I see these as well, sometimes all 3 slots are taken by the "Free Skins" spam, sometimes none. Not much can be done about this, I believe. 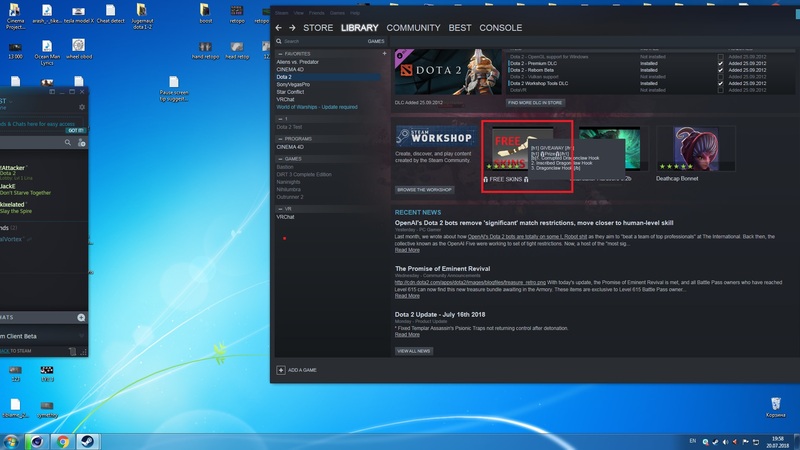 1- Only users with verified phone number can post on workshop. This should reduce the drastically. 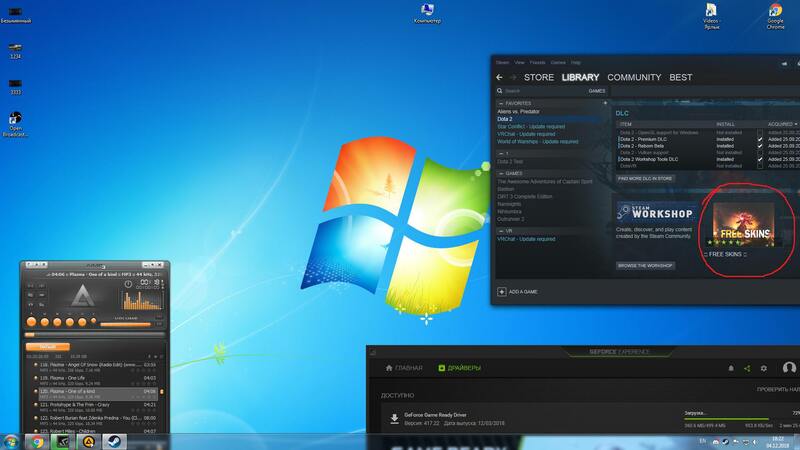 2- You should have a specific steam level to post an item. 3- You are required to be registered for at least X days. This will block new accounts created every day just to post items. 4- Valve can add a real moderator to it. One that doesn't sleep 24/7. We took some measures related to this problem, is it still happening? A new update on the matter.